Summer means bumper crops of tomatoes for all you little farmers… so tomato sauce! Prepare an ice bath in a medium mixing bowl. Bring a medium pot of water to a boil and plunge tomatoes in a few at a time until skin starts to peel (approximately 1-1 1/2 minutes). Remove with a slotted spoon and place in an ice bath for 5-10 seconds then remove and let them rest until they’re cool enough to handle. Peel and seed tomatoes by splitting them across middle (not through stem) to expose the tomatoes’ chambers and then squeeze out seeds. Skin should slip off easily at the same time. Don’t worry if a little skin remains here and there. Chop tomatoes and puree in food processor then set aside. In a large pot over medium heat sauté onion, pepper and carrot in butter for approximately 5 minutes or until onion begins to soften and clarify. Add olive oil, spices and garlic and sauté another minute until fragrant. Add wine and bring to simmer 1-2 minutes. Add tomato puree and bring to a boil, reduce heat to low, and simmer partially covered for two hours while stirring occasionally. Stir in tomato paste, taste and adjust salt, then simmer while covered another 2 hours, stirring occasionally. Summertime is BBQ time. I have my smoker fired up with pork-ribs and chicken wings as I write this and all I need now is BBQ sauce. 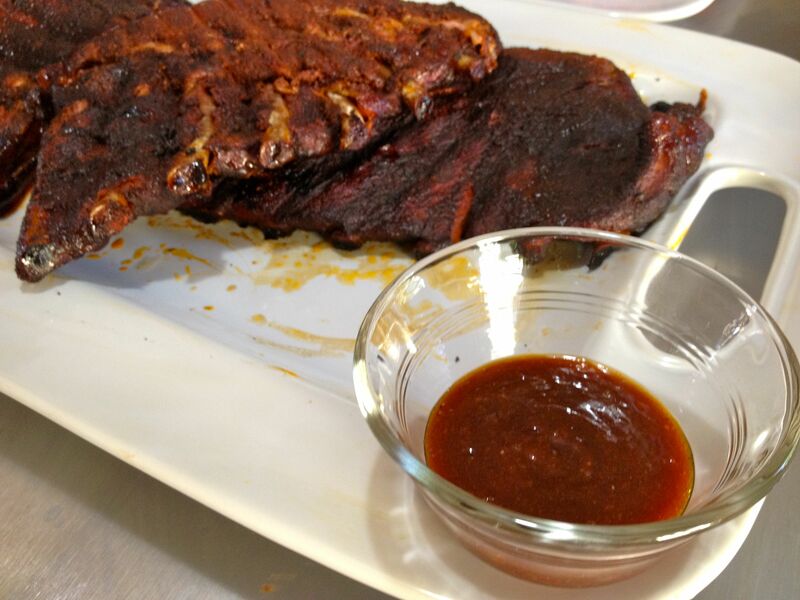 I have two recipes for BBQ sauce, and both of them are tomato-based. One is for cooking over hot coals (I’ll share that one later) and the other is for the table. Mix up a batch and drench your favorite meat with it– I promise you’ll be glad you did! Combine onion, lemon juice, Coke, and Worcestershire in a blender and puree until the mixture is smooth and there are no lumps of onions. Add remaining ingredients and blend until combined. Pour out and enjoy. Refrigerate any leftovers.